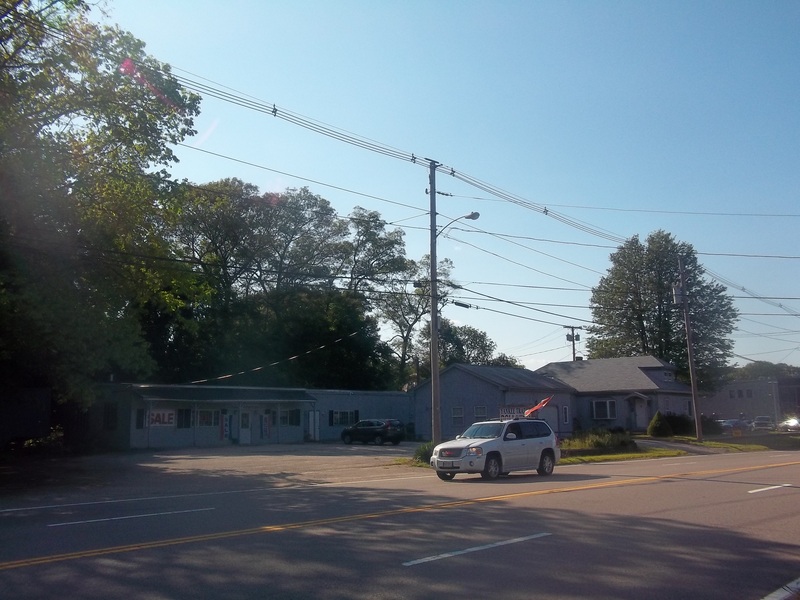 Attleboro- Prime Business Location on Busy Route 1A! Posted by ombrady Posted on Jul - 26 - 2015 Comments Off on Attleboro- Prime Business Location on Busy Route 1A! Prime Business Location on Busy Route 1A! Take advantage of this IDEAL LOCATION with ample parking for your customers! This Incredible Opportunity includes a 3/4 ACRE LOT, a Spacious Store with Workshop, and a 3bedroom Home with Updates. The house features hardwoods, an updated kitchen, gas heat, a new furnace, and replacement windows. $599,000. Call Today!